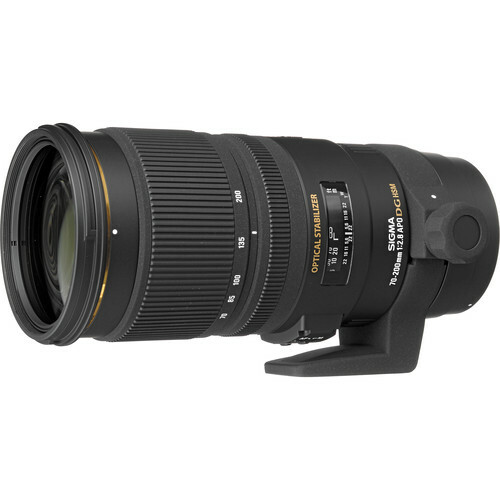 Hot deal: Now you can get the new Sigma 70-200mm f/2.8 EX DG APO OS HSM Lens for Canon EF for $1,079. This is $320 off compared to the full price of $1,399. Order now if you are interested.